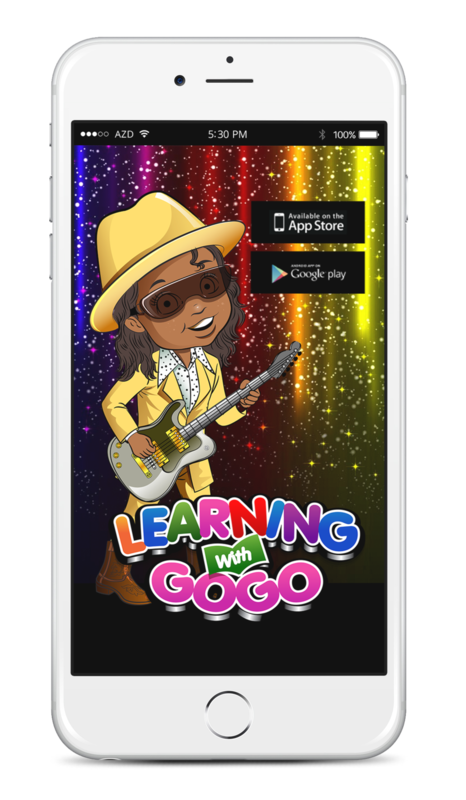 The Learning With GoGo TV series follows the adventures of Little GoGo, a young musician who has made it his mission to give learning a beat. Once an average student, GoGo realized he could use technology, fun music and cool games to make learning fun! 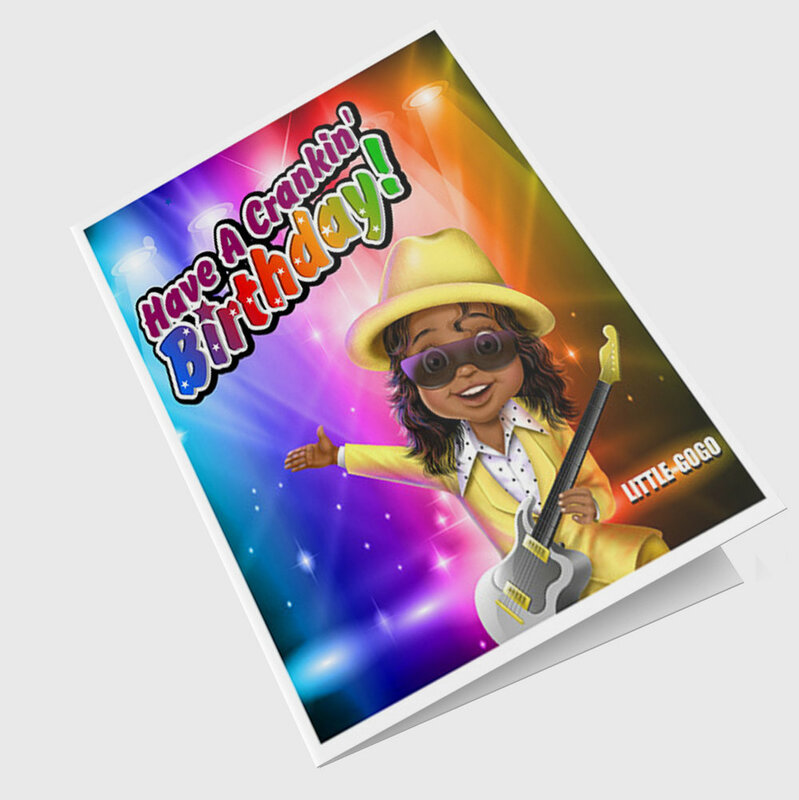 He and his friends make up the “School Yard Band,” and, together, they set out on musical, animated adventures to fine-tune the world of education. Using the soulful sounds of D.C.'s beloved go-go music, GoGo and friends make every lesson a party! Each episode features a story, which usually ends with a musical interlude featuring an upbeat, education-driven song. The animated series, produced by FabMania Studios LLC., is based on the “Learning With GoGo" education initiative, which features music, merchandise, children's books and an after-school program. Subscribe and receive a free downloadable poster. Thank you for subscribing! An email will be sent shortly for your FREE poster. Music that’s good for the mind, body and soul. Download the Gogo Pokey single today!